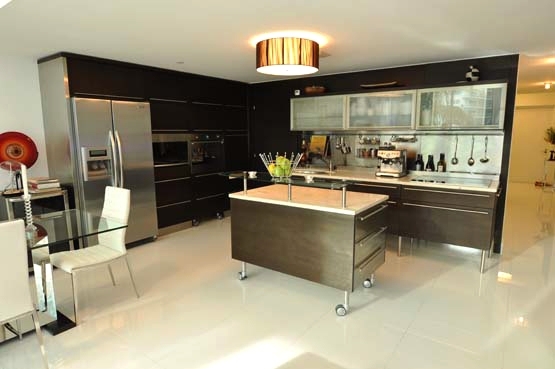 UNMATCHED DESIGN, FINISHES, SIZE AND LOCATION! 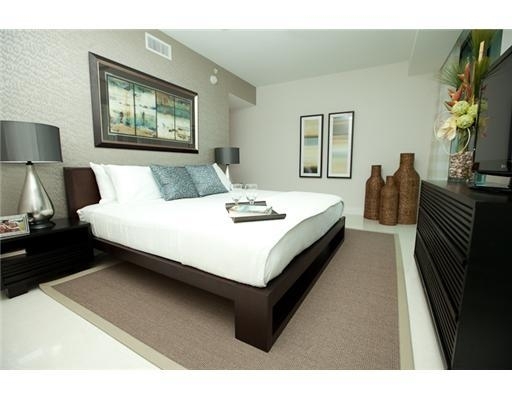 This brand new 2 story, 3 bedroom, 3 bathroom villa is the perfect Miami get-away! 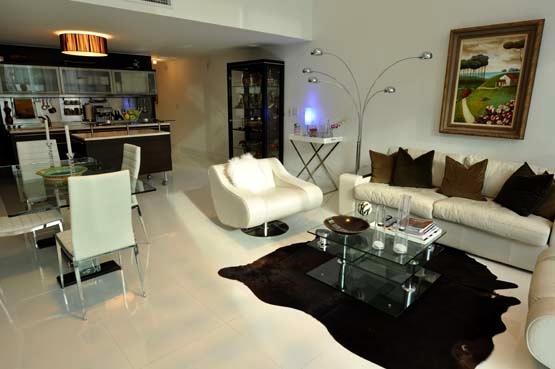 Located in Miami Beach on historic Collins Avenue across the street from the inviting Atlantic Ocean! 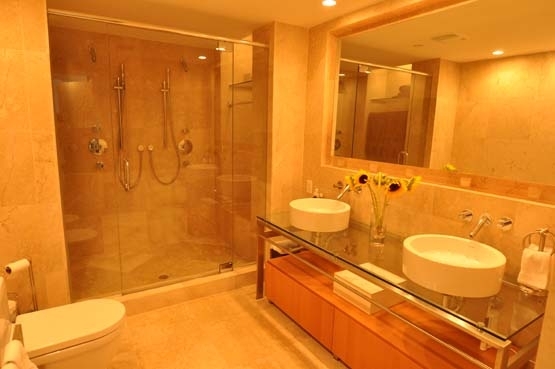 Finishes are top of the line, Meile appliances, Philip Stark fixtures, European bathrooms with bidet and his and hers shower. 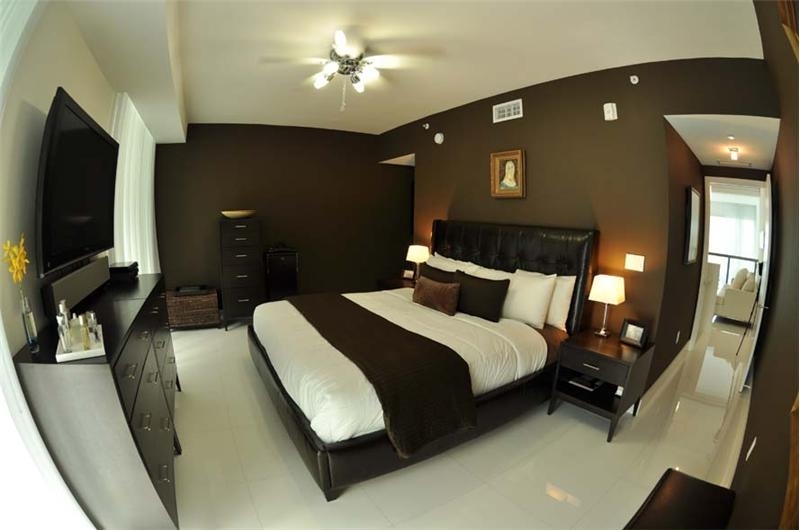 Both bedrooms features walk-in closets, the master has a terrace to enjoy your morning coffee from. 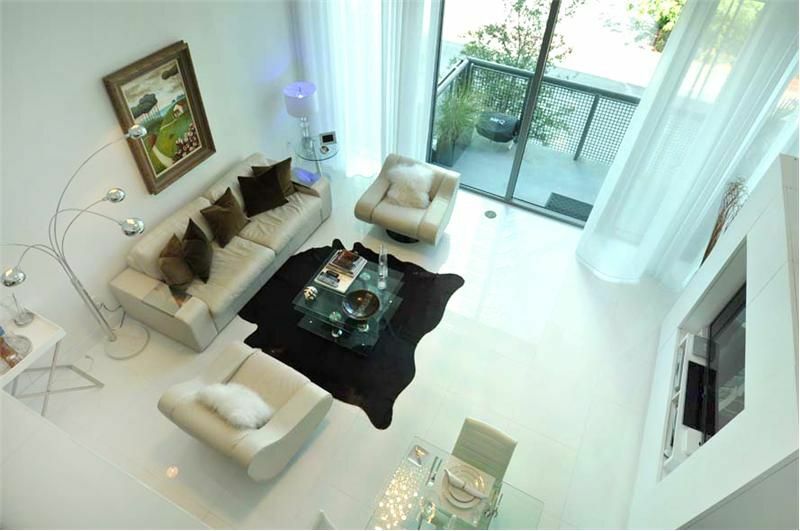 Relax in the spacious living room featuring luminous 18 foot ceilings and floor to ceiling windows giving the space incredible natural… light! Off the living room you have an outdoor patio. 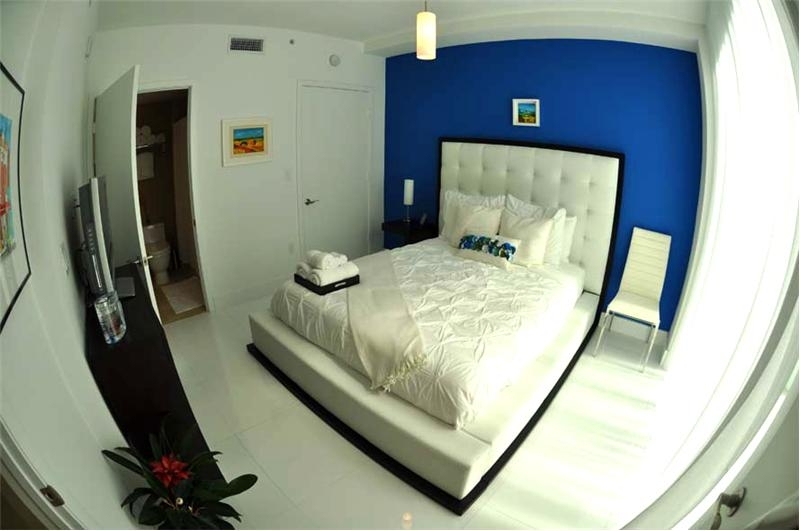 Building amenities include a curving lap pool, jacuzzi, fitness center and a recreation and billard room.